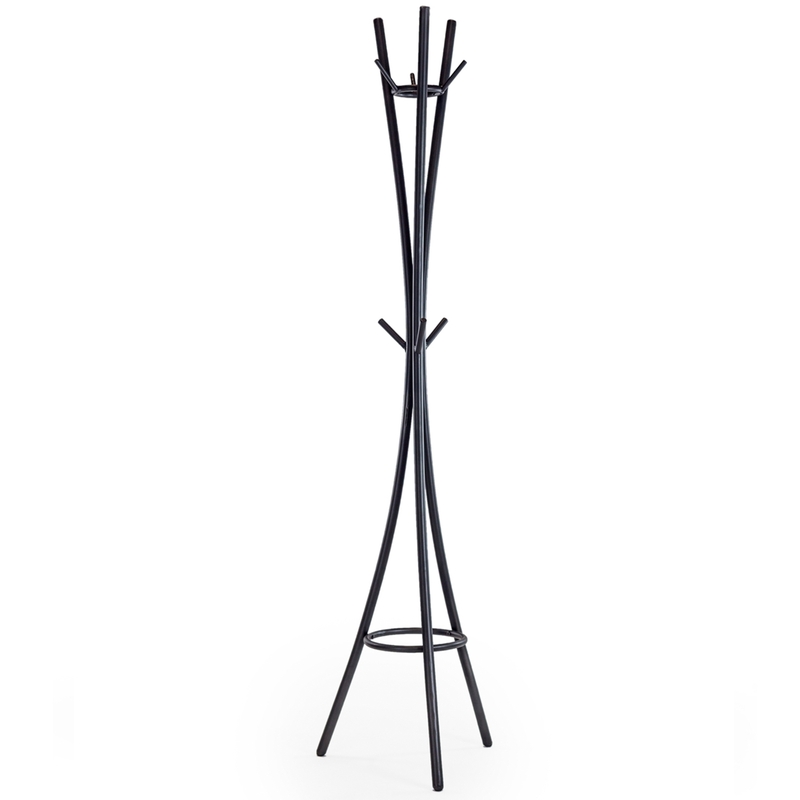 Keeping your outdoor ware close to hand, this gorgeous coat stand has been made from iron and has been finished in a gorgeous black colour to add to its overall elegance. In an eccentric yet very stylish design, this coat hand combines practicality and beauty. Sure to impress, this coat stand is a welcomed addition in any home.